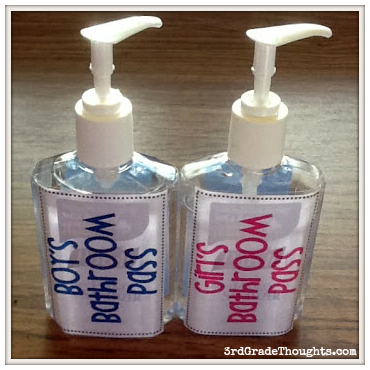 Bathroom passes are important, and over the years I have tried lots of different options. An amazing first grade teacher at my school, and our buddies class, showed me what she used and it is BRILLIANT!! I just cut out the signs and taped them onto the regular size of sanitizer. We ask parents for hand sanitizer at the beginning of the school year as a class supply, but I also see them on sale quite a bit throughout the year. 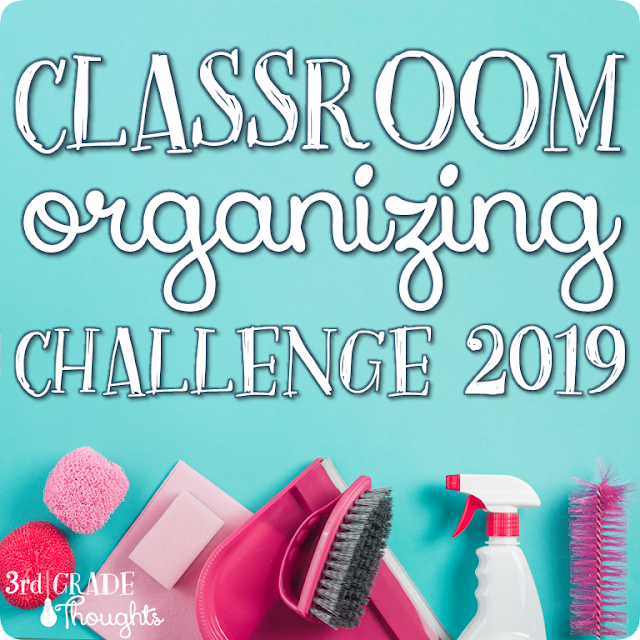 Now, when kids need to use the restroom, they move the pass to their desk and when they come back, they can squirt some sanitizer into their hands to make sure germs don't spread around the room at the speed of light! I love the super-genius teachers in my building! This is exactly what I do:) LOVE it! I also love your blog! Great job! 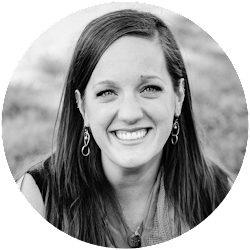 I am a newbie to blogging, come check it out when you can! I am checking out all of the blogs in the QR Mystery Blog Hop. Since mine is in grades 3-6, I thought I would look at all of the primary ones. I saw this room pass idea pinned on Pinterest. I'm commenting on this one twice just to say thanks for linking up! I love this idea and I am linking back to you on my blog! Thanks, Erica :) Your passes turned out super-duper cute!!! I just saw your comment on my Lesson Cloud post. I'm so sorry I didn't give you credit! I just changed the post on my blog and made sure to link to you and your Brain Breaks product. I bought it during the B2S sale and just got it all laminated and ready to go today. We tried 8 different ones today and my students had lots of fun! PS I teach just up the street from you in Broomfield. 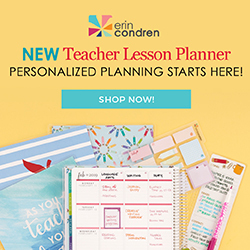 So great to know another Colorado teacher is doing so well on TpT!!! I love your cute passes! I actually made them for my classroom this year. The procedure is working great! Thanks for the ideas! Great Idea! I might just add this to my classroom routines this year. Yes the idea is actually brilliant. I will tell my mother about that as she is a teacher and she may do something in the school she works in.